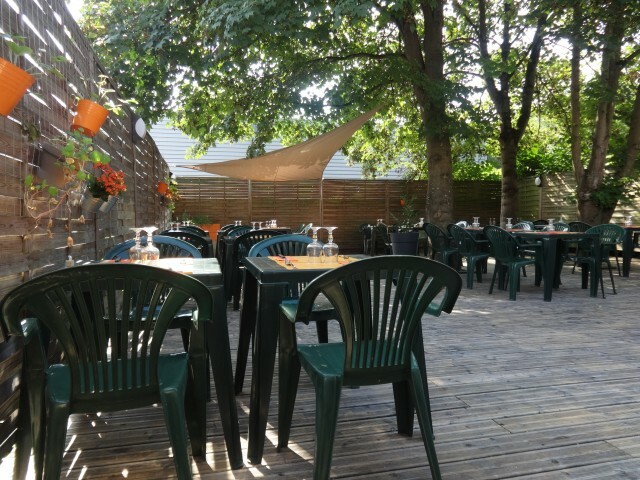 In the heart of Nièvre valley in the city Flixecourt your restaurant "workshop of 22" welcomes you for all your occasions. We offer a traditional cuisine tinged modernity combine product combining product from here and elsewhere. Our leitmotiv: friendliness, freshness, quality, gluttony, simplicity, and above all your satisfaction.